A remarkable account of the interaction between basic research and application, taking as its example the historical development of fluid dynamics in the first half of the 20th century. The book centers on the work of Ludwig Prandtl, founder of the aerodynamic research center (AVA) in Göttingen, whose work and decisive advances in boundary layer and wing theories became the basic material of fluid dynamics. 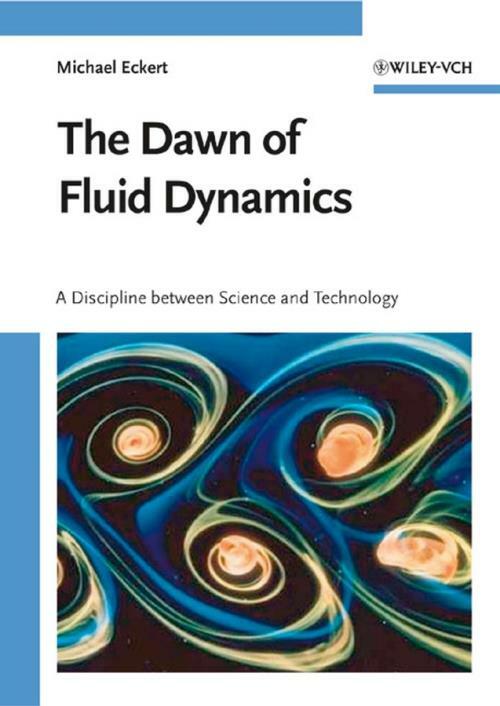 This is definitely not a biography of Prandtl (however desirable this might be), but a history of fluid dynamics a viewed by Prandtl′s impact on it, focusing on the science/technology dualism. This means that the field is not treated merely as a byproduct of aviation history, but instead this is the first publication to describe the evolution of fluid dynamics as a major field in modern science and engineering. While certainly suitable for other readers, this book is intended for natural scientists and engineers, as well as historians of science and technology.